What's the verdict on Shia LaBeouf playing John McEnroe? 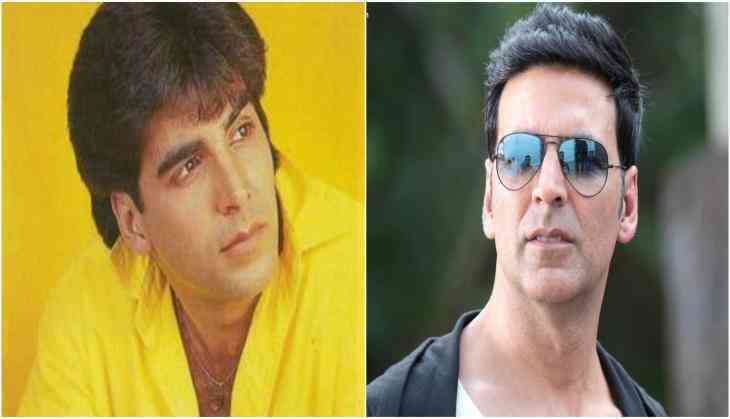 Akshay Kumar Celebrates His Golden Jubilee With 'Gold' Poster! Sam Smith Is Back With "Too Good At Goodbyes"